Hear your advice without becoming defensive? Value your experience and wisdom? Include you more in your grandkids’ lives? Respect your wishes about screen time, bedtime and sugary snacks? and every member of your grandfamily! 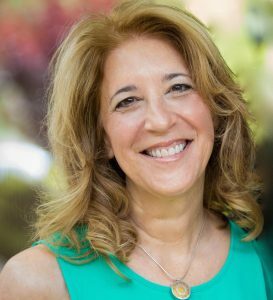 Parenting author Susan Stiffelman, MFT proudly present a new free series: GRAND Parenting, a telesummit for parents, grandparents, and every member of your grandfamily! Speakers include Byron Katie, Harville Hendrix, Helen Hunt, Elizabeth Lesser, Trudy Goodman, Rev. Michael Beckwith, Maggie Dent Patty Wipfler and a host of exceptional writers, teachers, and experts in the field. Many grandparents would undoubtedly agree, without hesitation, that their children’s children are one of life’s true blessings. They might also agree, just as quickly, that this role comes with its own set of challenges. Custodial grandparents, those who raise their grandchildren in their own homes without the parents present (known as “skip” or “skipped” generation households) are particularly strapped at all levels, especially if they have limited financial resources and chronic health problems. Because of this, researchers in the field pay particular attention to the risks associated with these situations both for grandparents and the children they are raising. Unfortunately, the significance of this problem seems to have drawn attention away from 3-generation (or more) extended families in which grandparents are present but are not the exclusive childcare providers. Grandparents who are part of the larger intergenerational picture may find themselves, at times, confused about how best to be a part of their little people’s lives. Depending on how frequent they are in contact with them, the confusion can take several forms. Living close to their grandchildren, they wonder how much is too much in the way of visiting or being visited. Living far away, they may ache to be closer to them, only to feel surprisingly sad when with them, knowing that their time together is limited. This is all subsumed under the larger question of how much access they’re given their grandchildren in the first place, given that the parents are the gatekeeper who control access. You’ll be unlikely to see your grandkids if your own children can’t stand to be near you. 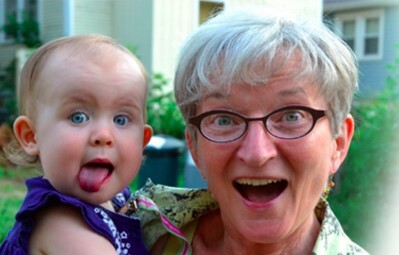 Grandparenting is perhaps one of the best examples there is in family life of role ambiguity, a situation that sociologists regard as occurring when you’re not certain of what the norms are for the particular position you hold. Are you “grand,” a “parent,” or some combination of the two? Do you, in other words, try to assume a position of family authority (the “grand” part) or should you behave like a parent, getting down to basics such as diaper changing and swing-pushing? How much attention should you foster on your grandkids, and what if you don’t agree with what the children’s parents are doing? It’s clear that parents have the obligation to care for their offspring but the role of grandparent seems to have a much more fluid nature. The economic pressure placed on parents to work outside the home means that they are coming to count more heavily on family-provided childcare, particularly that which is made possible when the grandparents live in close proximity. This means that grandparents may go from being fun-loving visitors on Sunday to the disciplinarians on Monday morning, when an ill child must stay home from school and both parents must go to work. Now it’s not just role ambiguity that becomes the problem, but actual role demands that you need to try to meet. 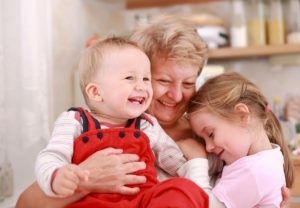 Recognizing that grandparents are increasingly being put in this position, University of Queensland (Australia)’s James Kirby reported on an empirically tested parenting program adapted for grandparents. Estimating that perhaps as many as 25% of grandparents serve in some type of parenting role, Kirby developed the “Grandparent Triple P” (GBP) to combine parenting education, psychoeducation, and a support group for grandparents who provide regular childcare. 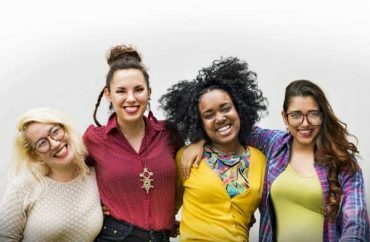 Apart from its value as an intervention for these particular grandparents, GBP also has the potential to help non-childcare grandparents figure out how to overcome their own challenges in defining their roles and interacting successfully with their young.